 E.S.S. Garage Doors Pty. 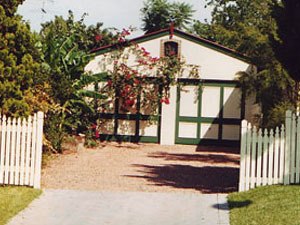 Ltd., has been at the forefront of quality, innovative garage door installations and service for over 35 years and have earned a reputation for being able to do the jobs that the others can’t do. 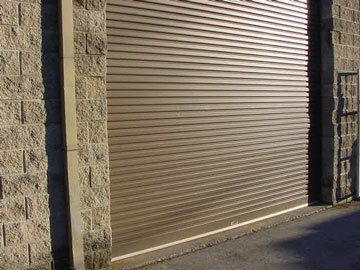 Sales, installation and service of garage doors and accessories. 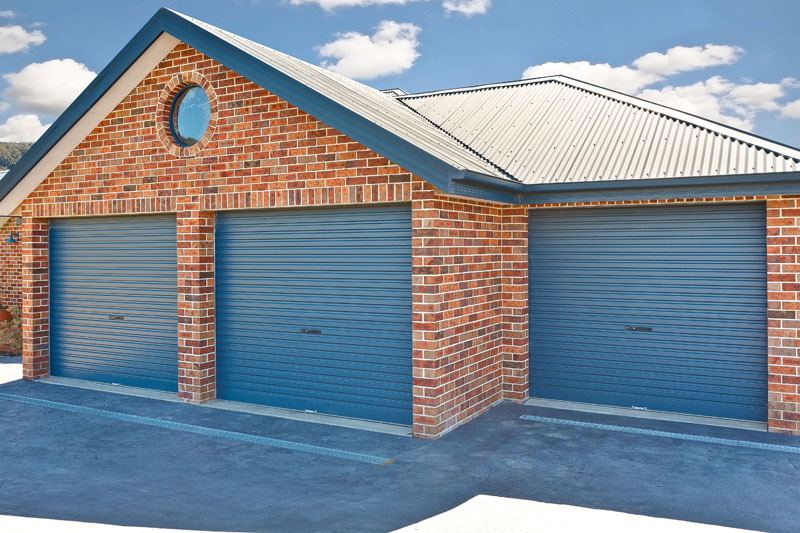 A complete range of door products for residential, industrial and commercial situations, including various types of doors and their relevent automatic operators. 24hr emergency repair service is unique to E.S.S. 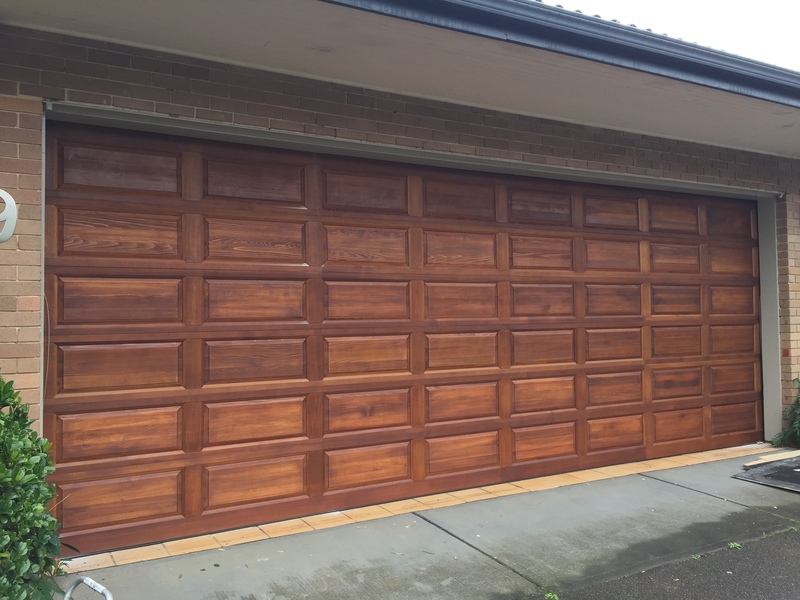 Garage Doors in the Penrith/Blue Mountains area and has given many worried customers the opportunity to sleep at night knowing that their premises are secure after an accident or break in. 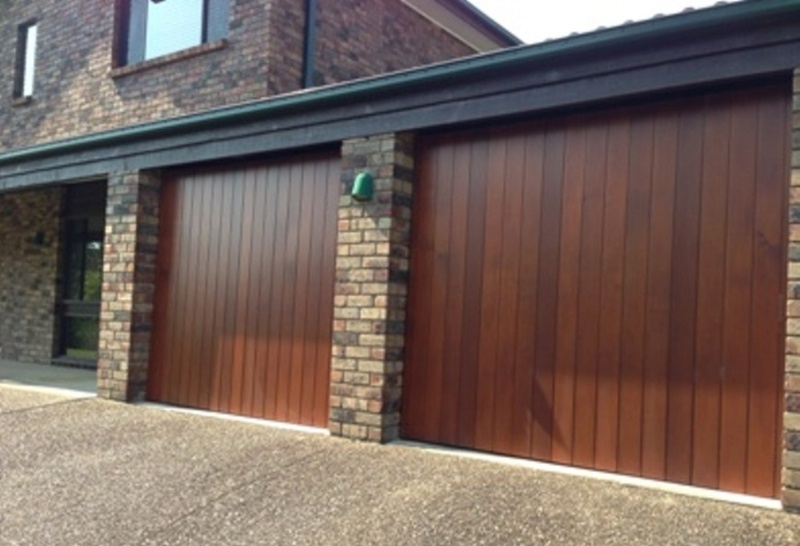 A showroom unmatched in the Penrith/Blue Mountains area. 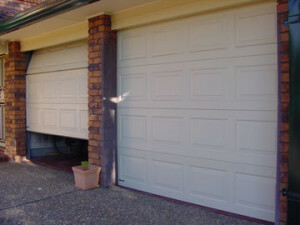 Our car is more often than not our most valuable asset within our homes, and we often overlook the garage door as an object of importance. 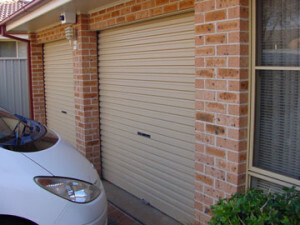 It’s not until the door fails that we begin to realise how integral it is to the security of our possessions.